This channel is only for Business Inquires. 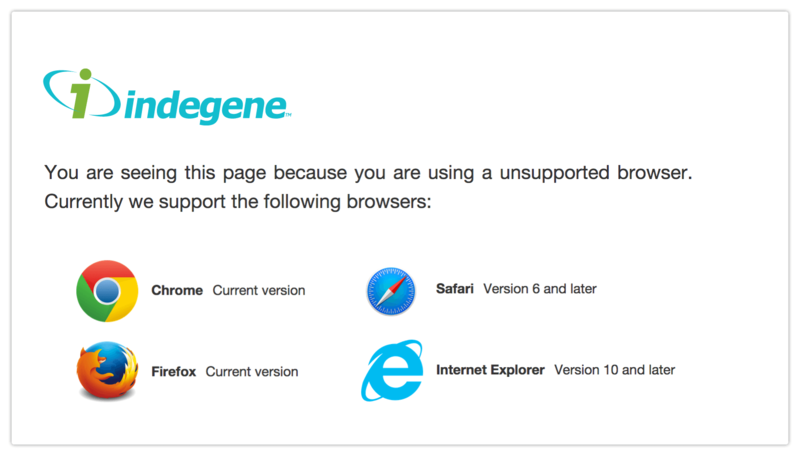 To learn more about Indegene or have an Indegene representative contact you, please fill in the form below. Indegene Lifesystems Consulting (shanghai) co. ltd.